I'm a designer and front-end developer. I believe in designing solutions and building stories with strategy, foresight, and clear intention. Can't forget the delight and joy though, right? I'm available for work or even just to talk – email me at info@samanthabarn.es! 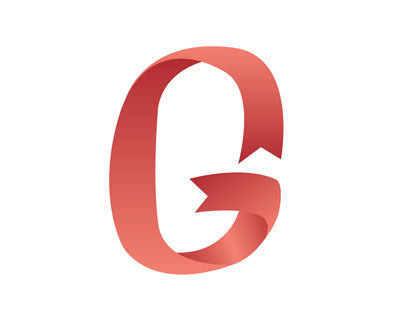 TypeFace Off Alumni Competition | Letter "G"